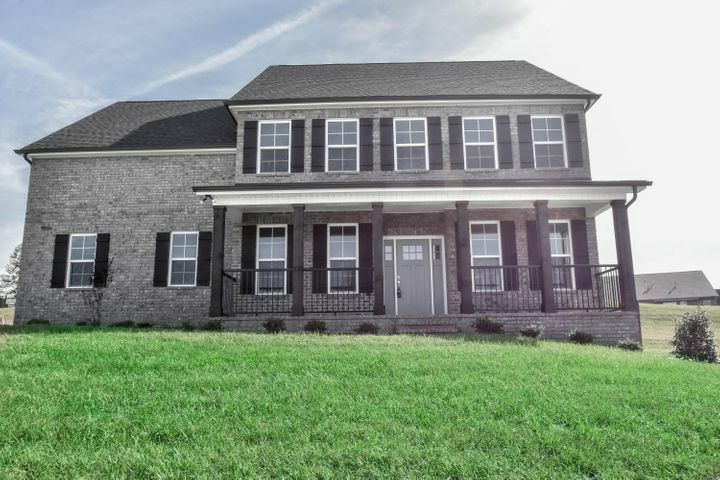 OPEN HOUSE-SUNDAY, DECEMBER 2ND FROM 2-4 PM. 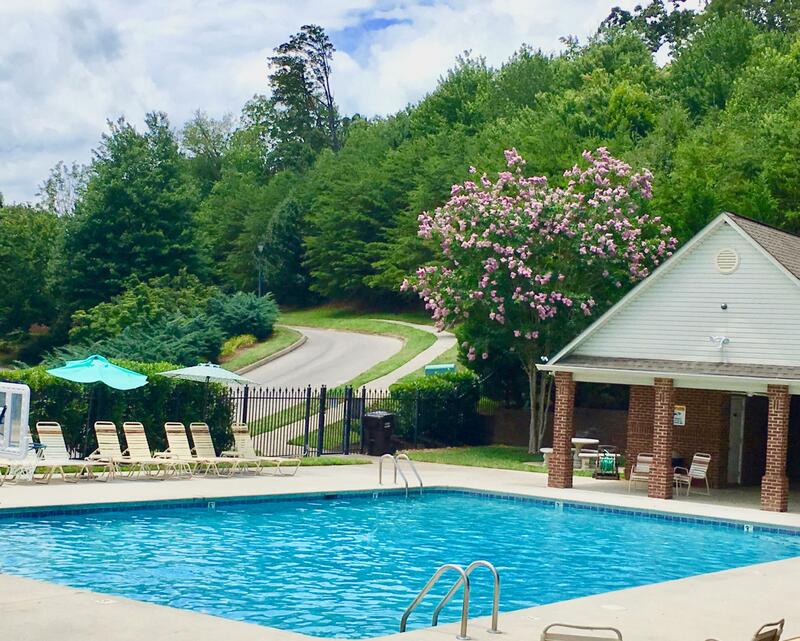 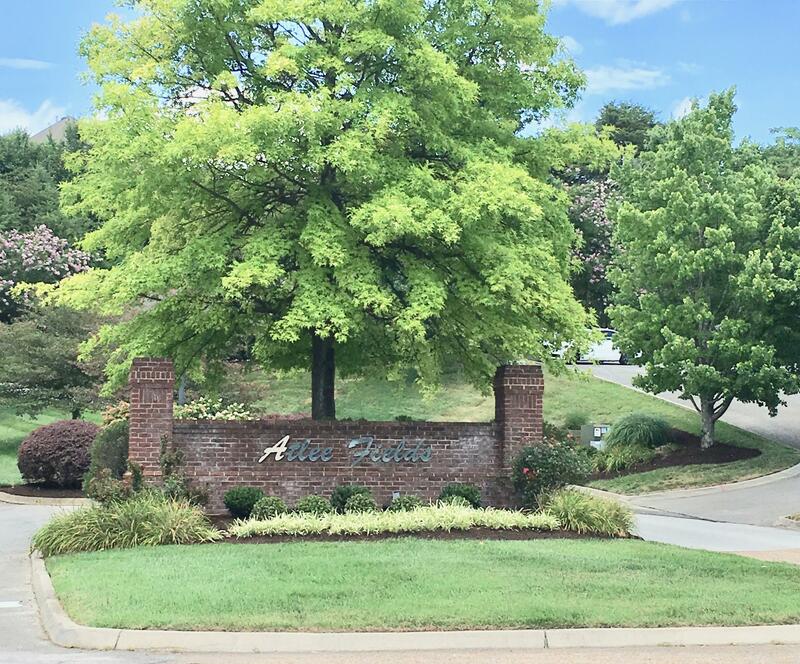 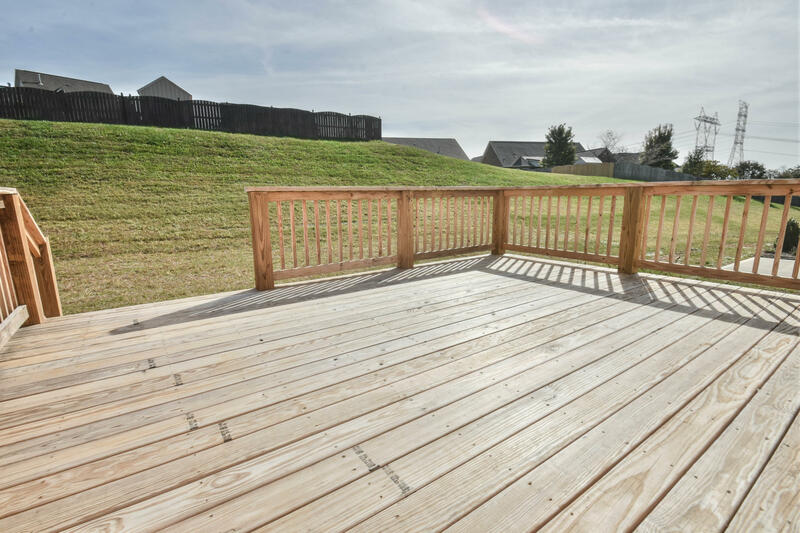 Fantastic opportunity for NEW CONSTRUCTION in nice WELL ESTABLISHED neighborhood with community pool. 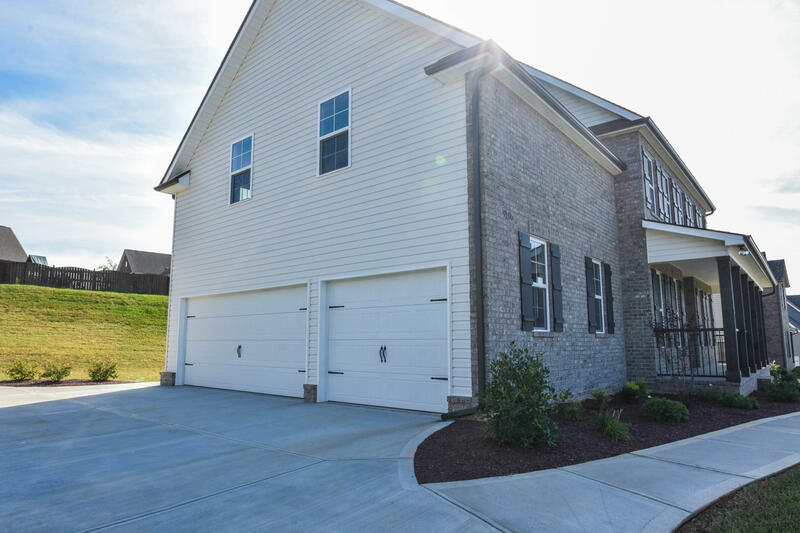 Cedar Bluff and Hardin Valley schools. 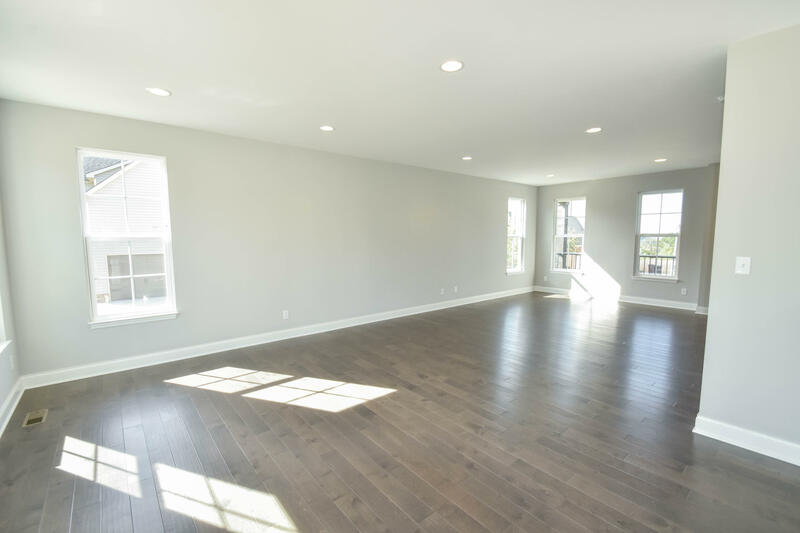 Beautiful 2 story, four bedroom home with 3 car garage, open concept kitchen & office/dining room on main. 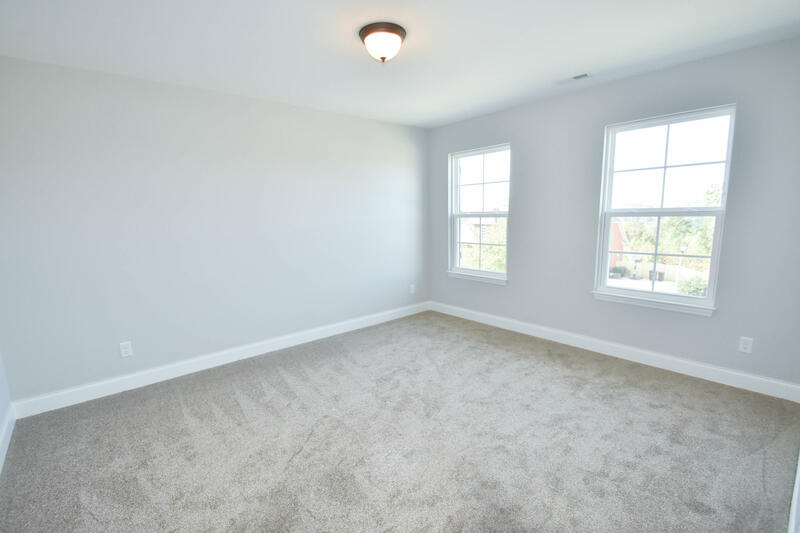 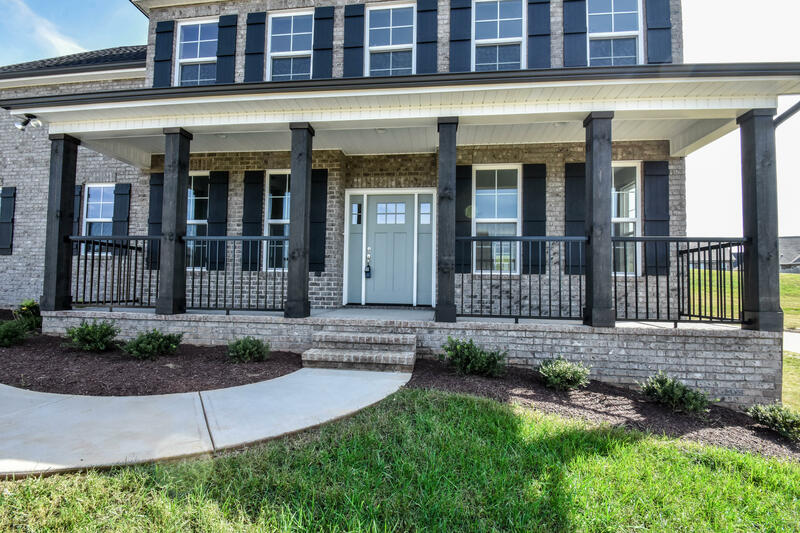 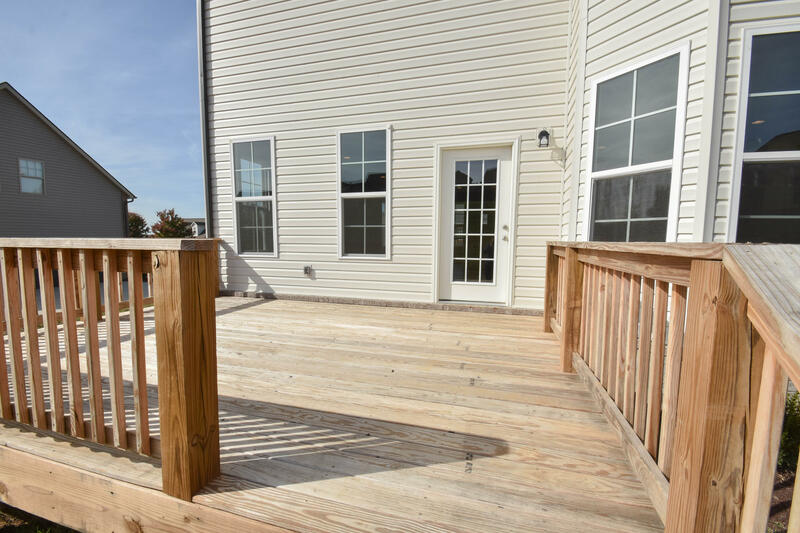 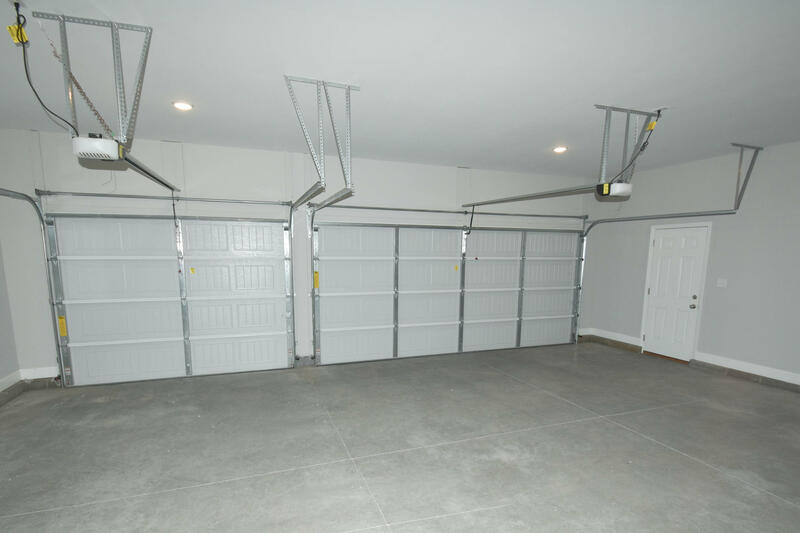 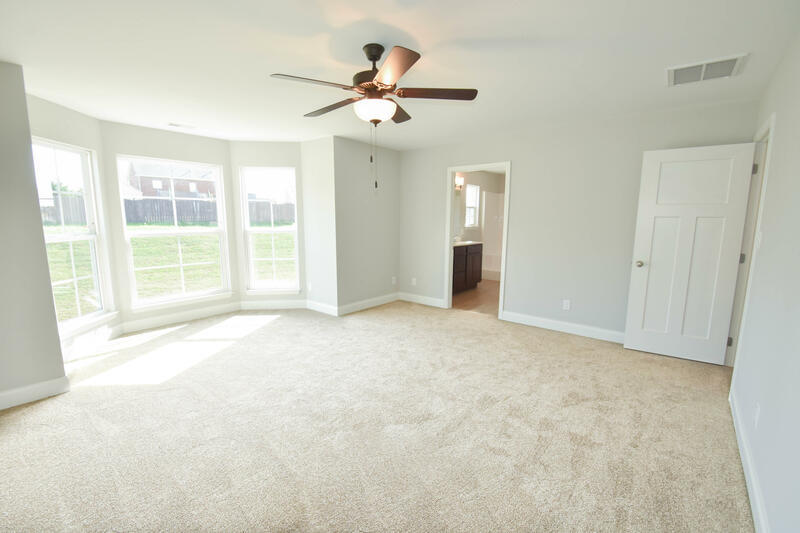 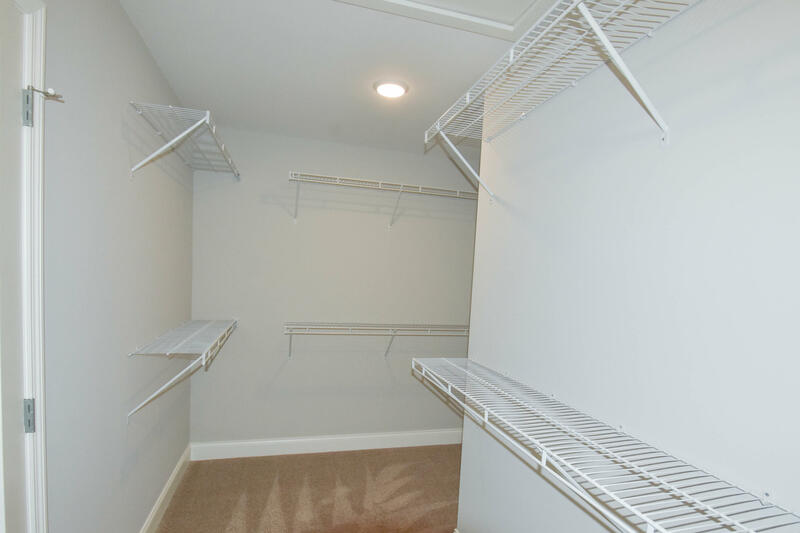 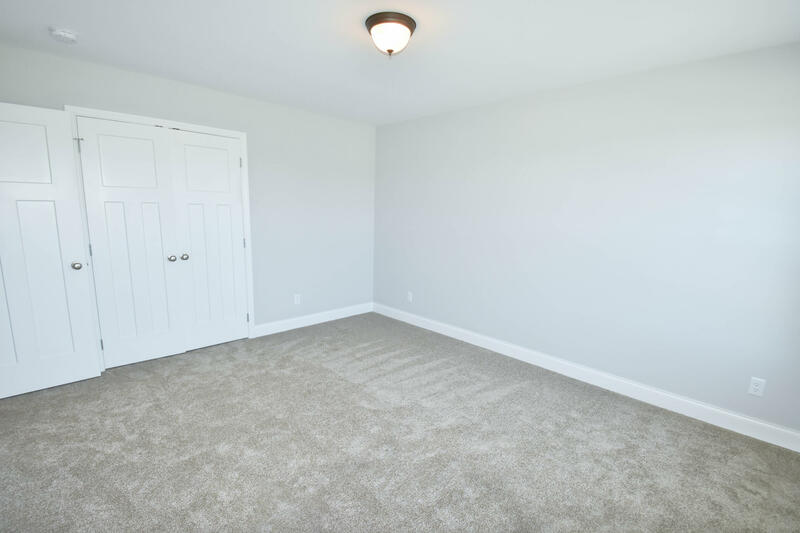 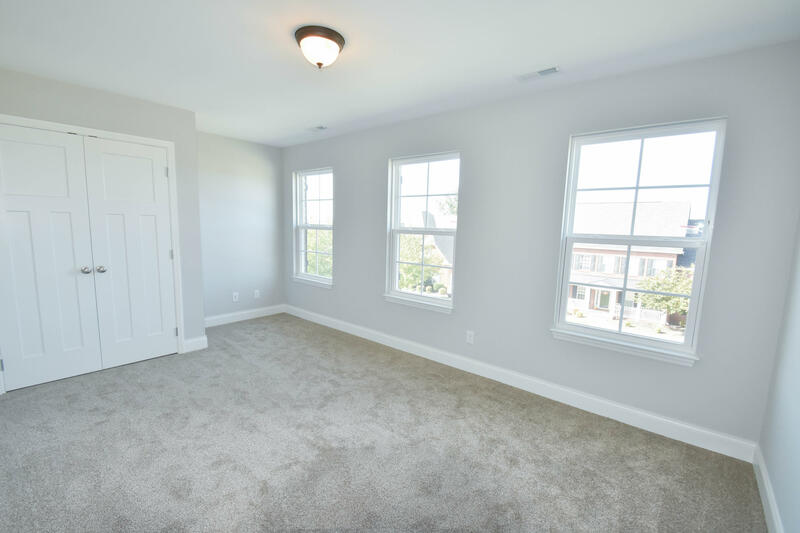 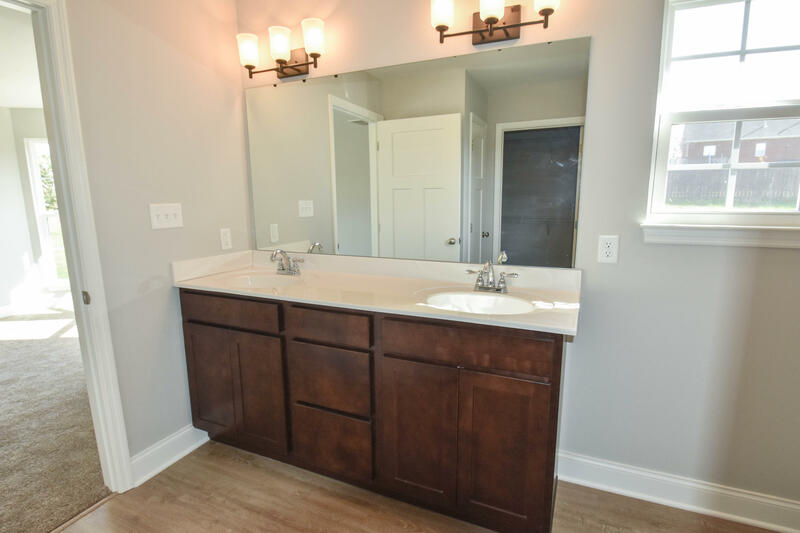 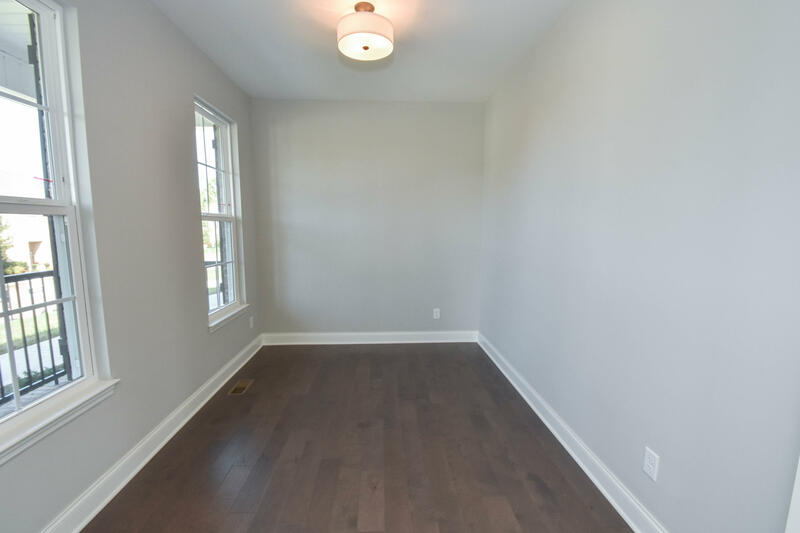 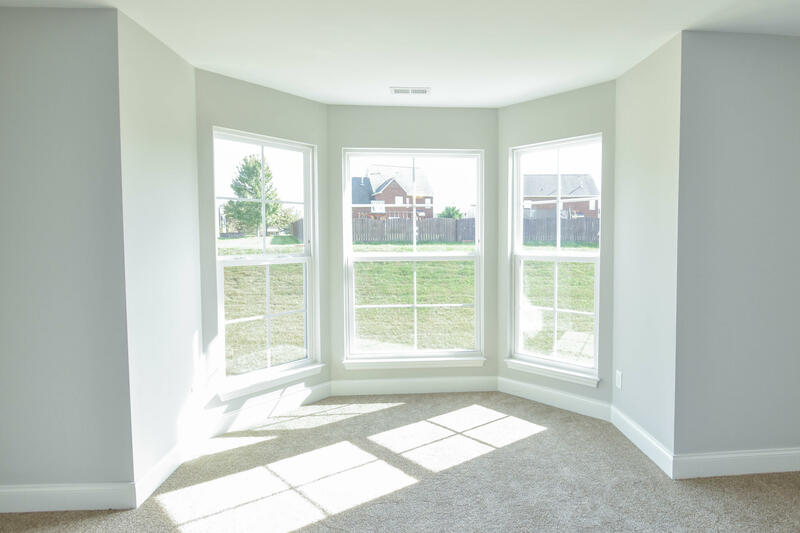 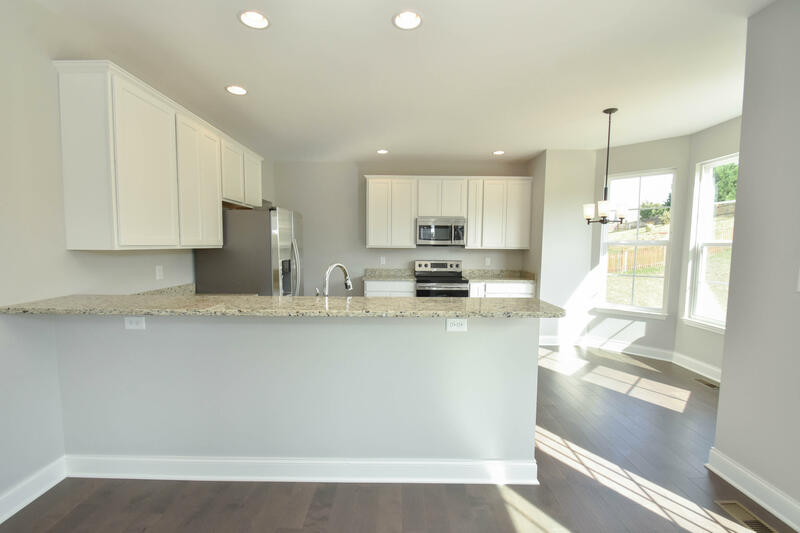 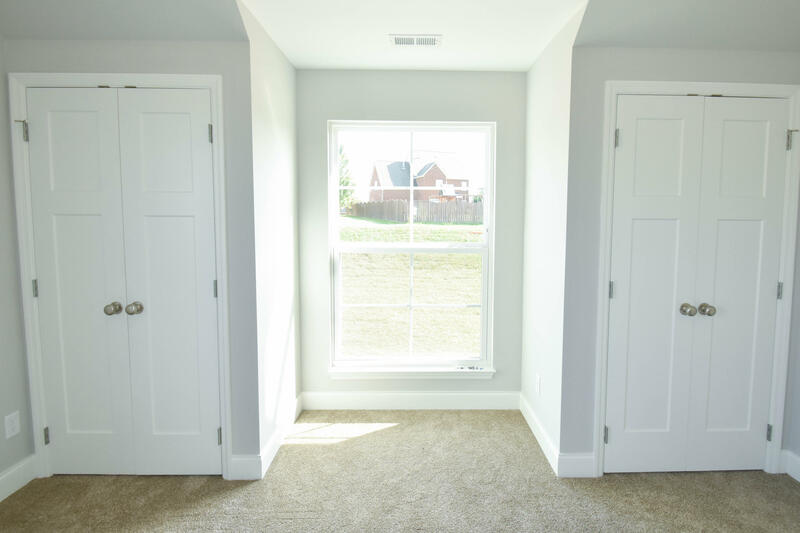 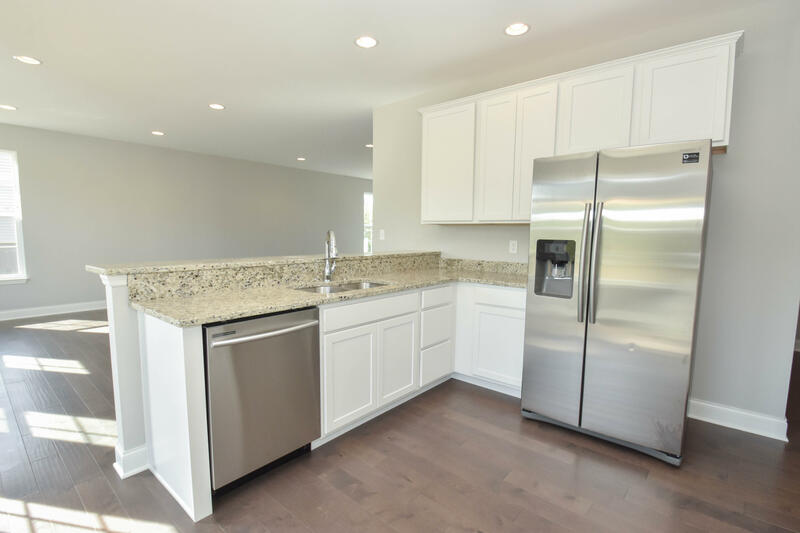 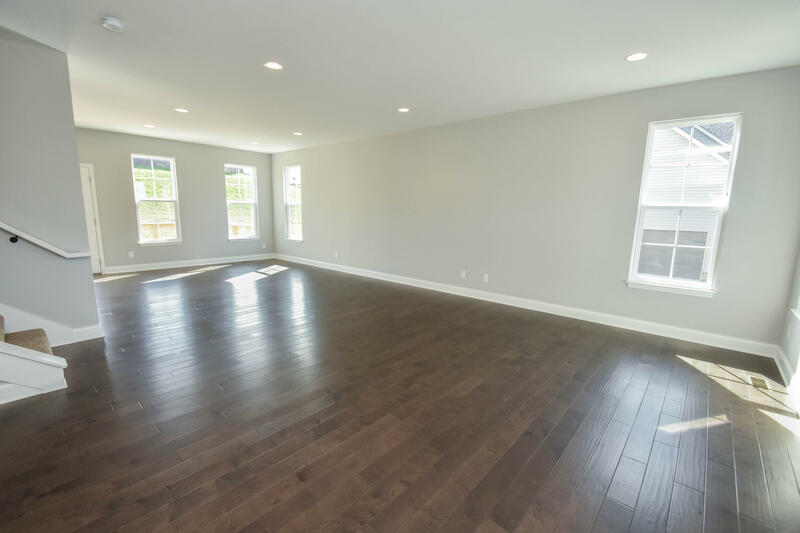 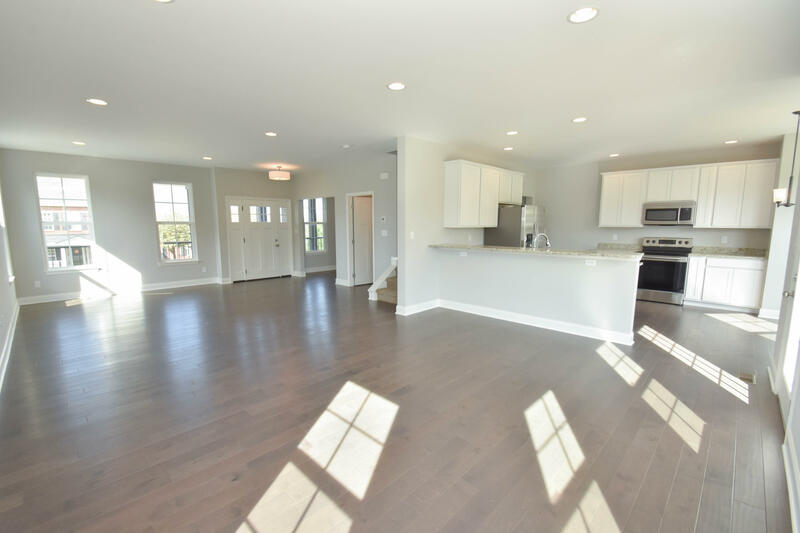 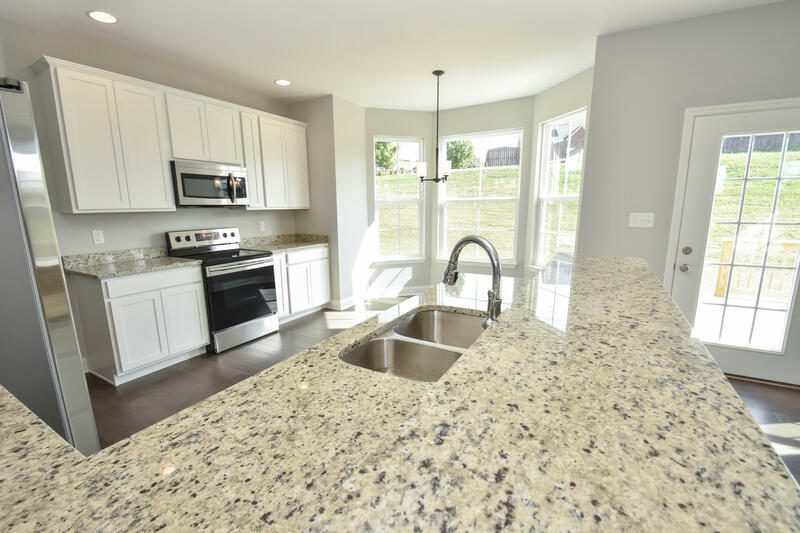 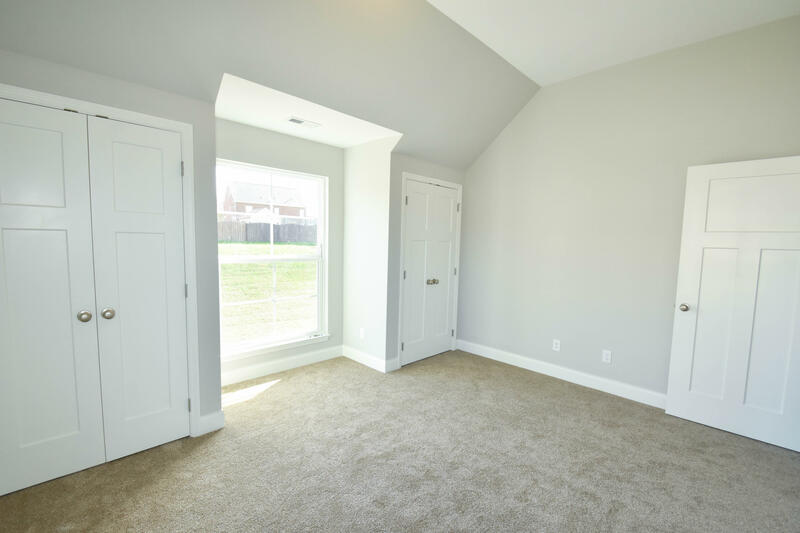 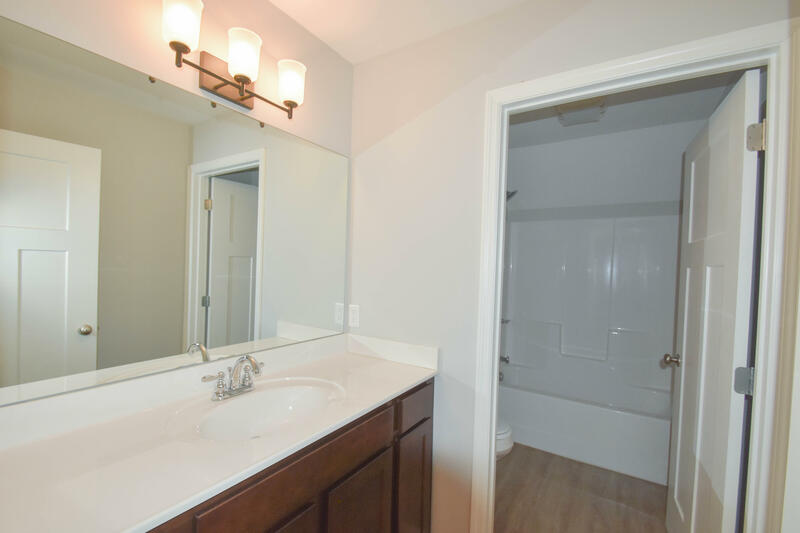 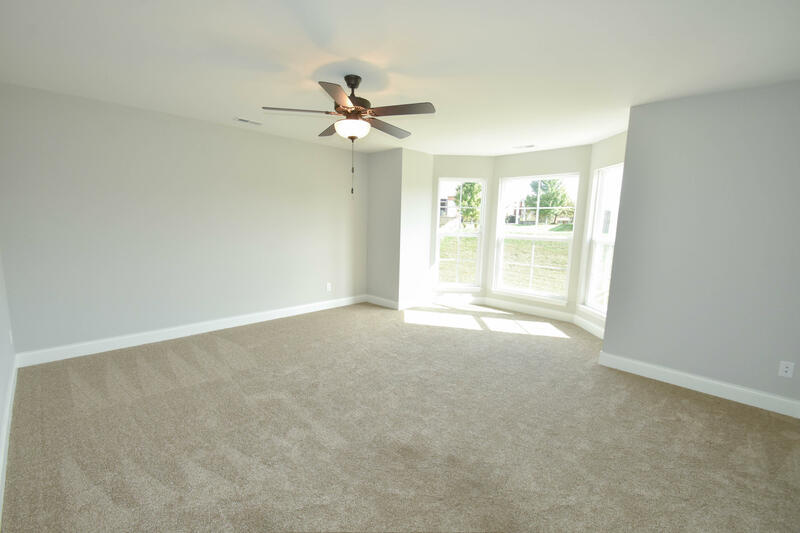 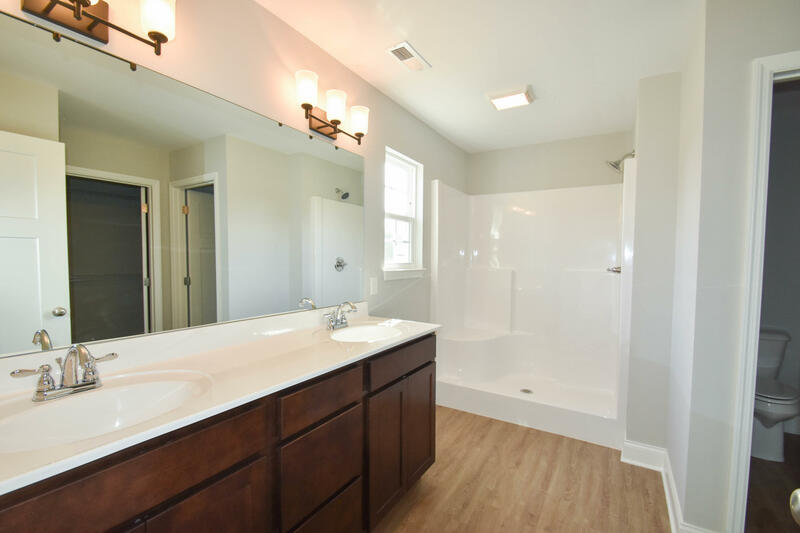 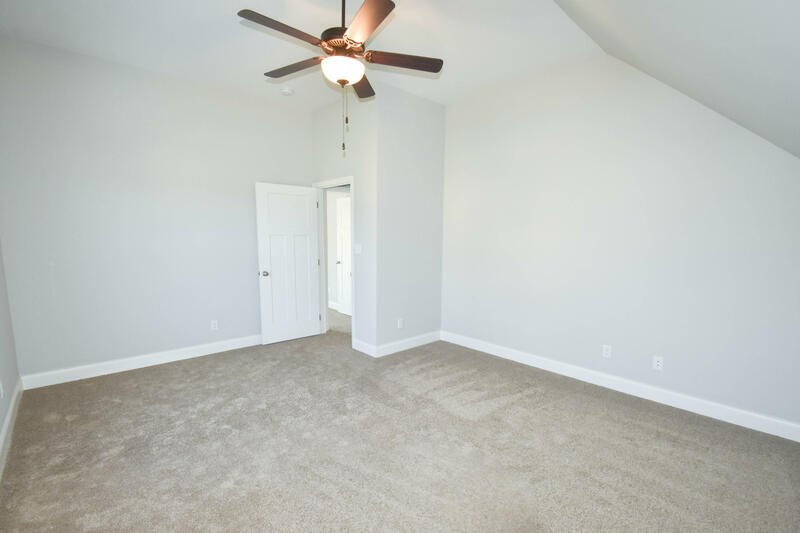 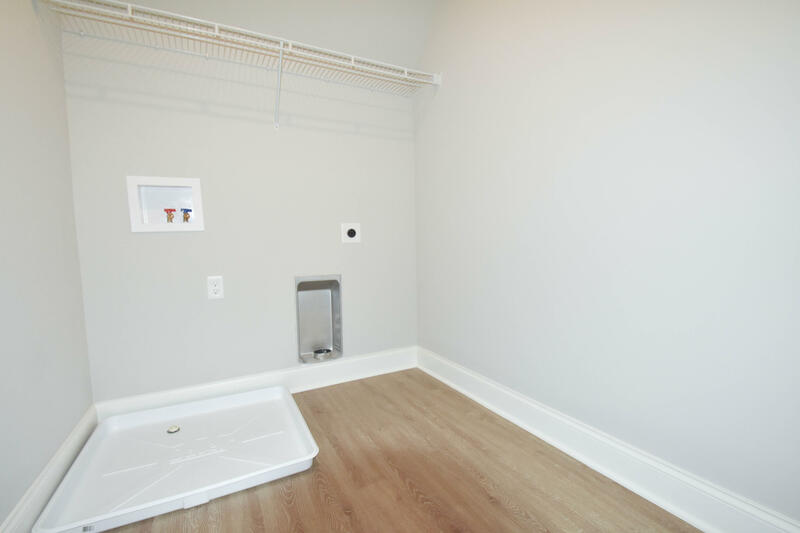 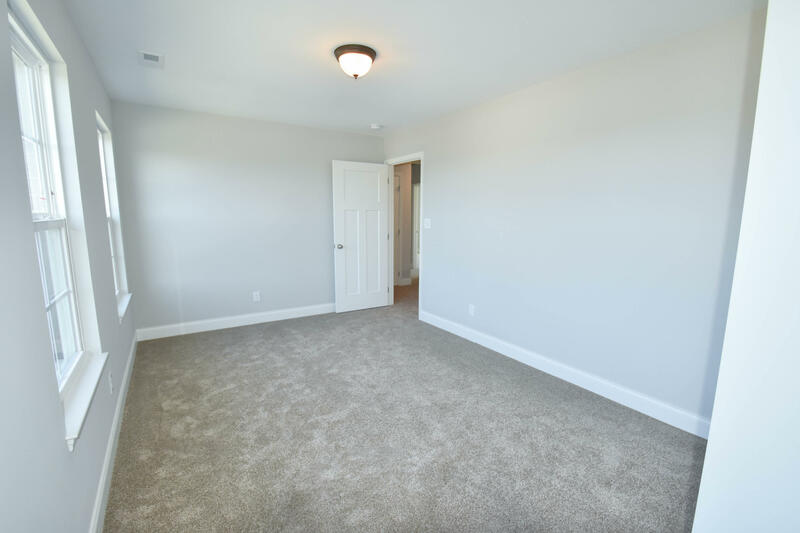 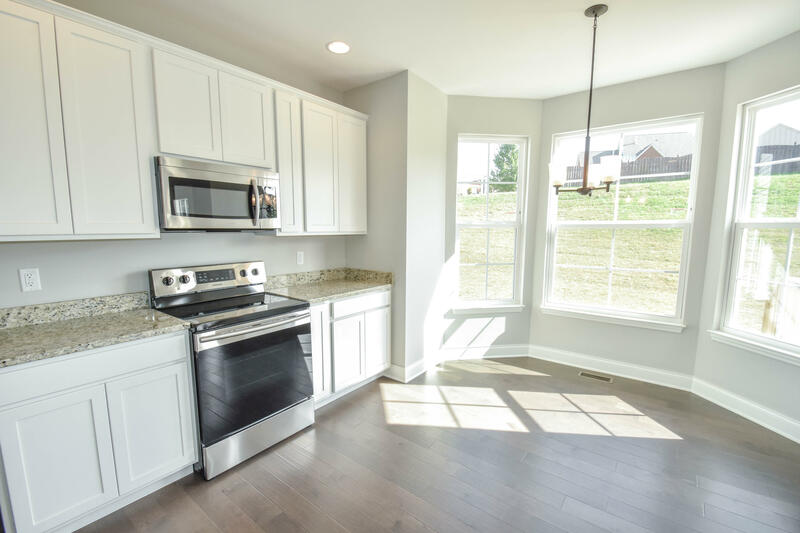 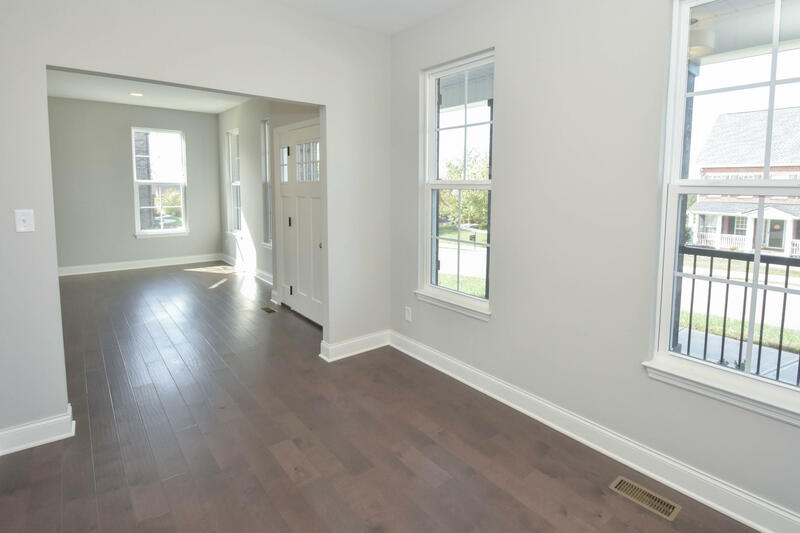 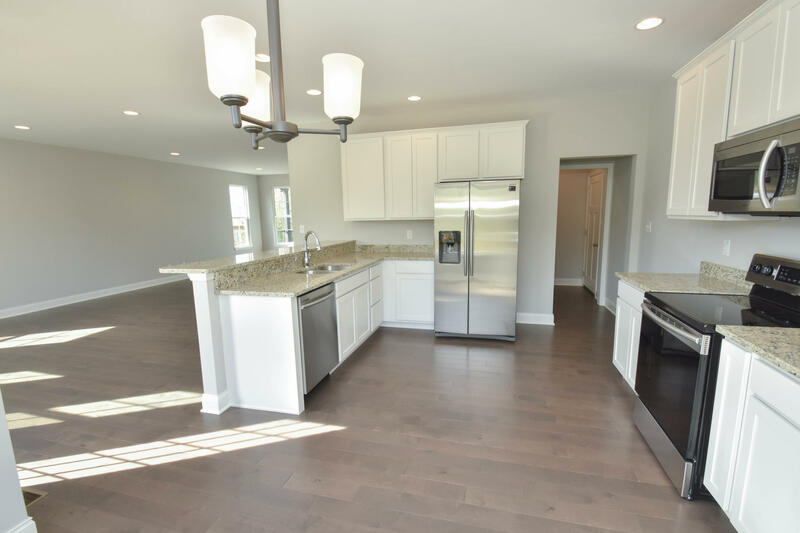 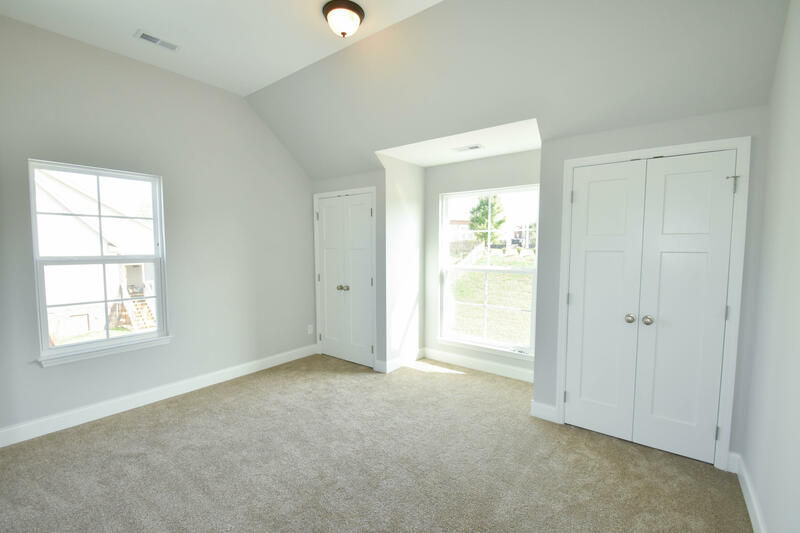 Upstairs you'll find the laundry room, bonus room and a huge master closet!